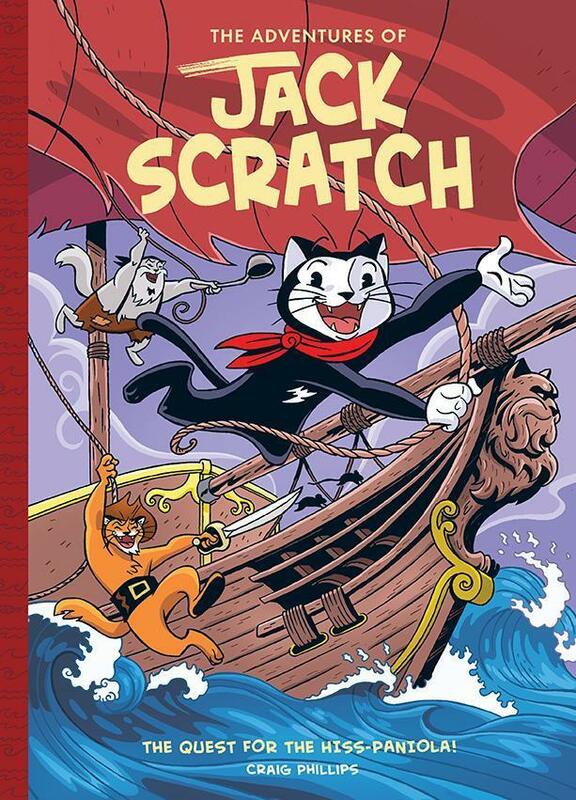 The wait is over and the second volume of ‘The Adventures of Jack Scratch’ has arrived!! After a mysterious stranger appears at The Crafty Trout, Jack Scratch and his friends find themselves entangled in an adventure of monstrous proportions. Narrowly escaping a boatload of murderous moggies, crashing cannonballs and a treacherous seabird, Jack and crew set a course for the most fearsome stretch of sea known to catkind, in search of the legendary… KRAKEN! 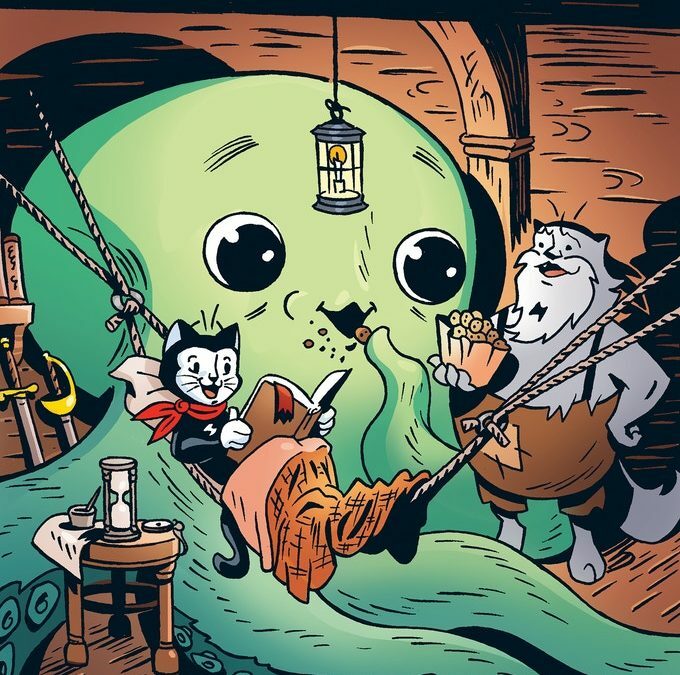 The Adventures of Jack Scratch: Curse of the Kraken’ is a beautifully created A4 (210mm x 297mm) hardcover with cloth spine and 57 pages of full colour illustrations and comic book magic by award winner Craig Phillips and Wildling Books. Written and beautifully illustrated by award winning creator Craig Phillips (Craig Phillips Illustration). He works for publishers all around the world from his New Zealand studio. His first picture book was Megumi and the Bear (written by Irma Gold), inspired by travels to the snowy wonderland of Northern Japan. He has also created rock art posters for bands such as Queens of the Stone Age, DJ Shadow and the Foo Fighters. 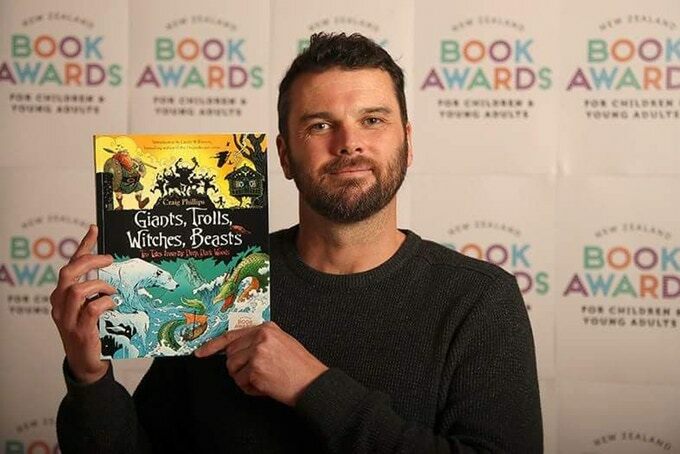 His most recent comic book work includes the award winning ‘Giants, Trolls, Witches, Beasts’ and the first Jack Scratch book, ‘The Quest for Hiss-paniola’. On the rare occasions that he is not drawing, you might find him swimming in Lake Taupo or snowboarding down the majestic mountains of New Zealand. 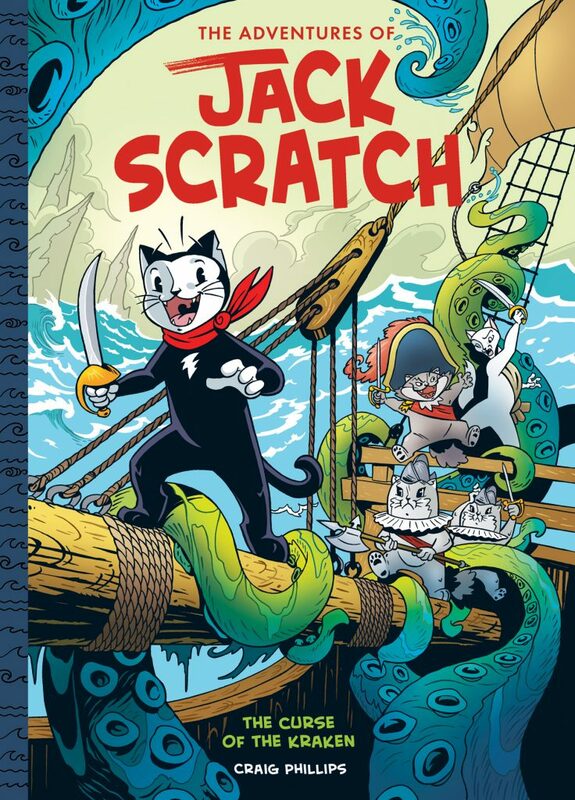 The Adventures of Jack Scratch, ‘The Quest for the Hiss-paniola’, the epic first Jack Scratch adventure is also back in stock waiting for little adventurers looking for some comic book excitement! The Adventures of Jack Scratch is a graphic novel book series for young readers igniting the love of comics in a new generation of children. Meet Jack Scratch. Pint sized hero. Swashbuckler. Adventurer … and singer of pirate ditties! And he’ll encounter a whole lot of trouble along the way!